Written by editor on November 15th, 2017 November 29th, 2017 . 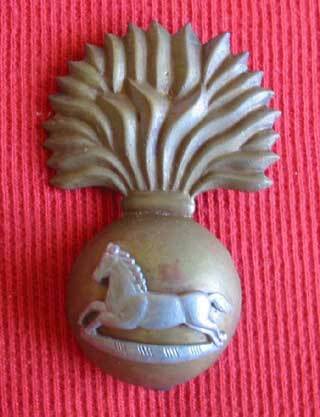 A brass cap badge from the historic Grenadiers regiment. The British and Indian armies continue to have active Grenadiers regiments.